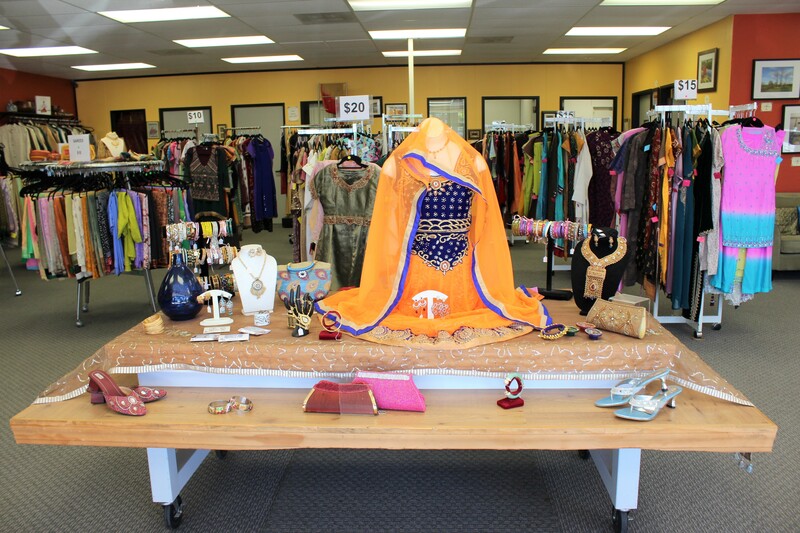 Tucked away in a plaza off Sunnyvale’s Lawrence Expressway is the Maitri Boutique (1214 Apollo Way #401). 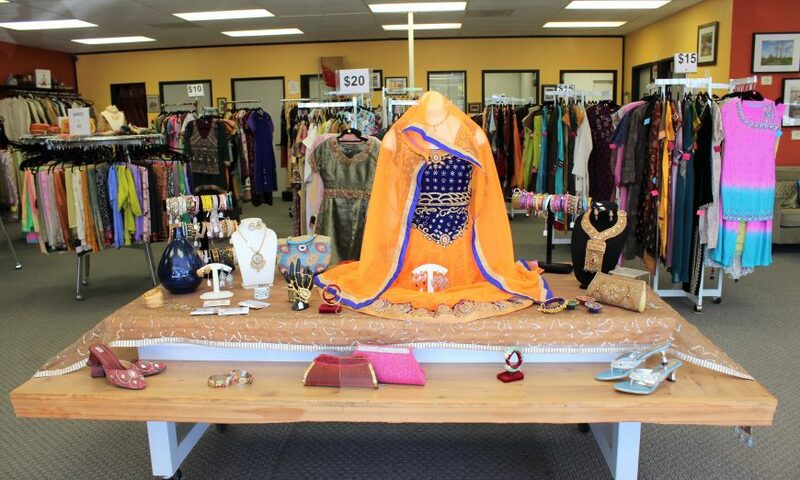 Inside the store is an array of dress-up items reflecting the festive and colorful styles of the South Asian wardrobe. The merchandise here is priced fairly. For example, the price for a new saree, a garment that drapes around the body, begins at $10. 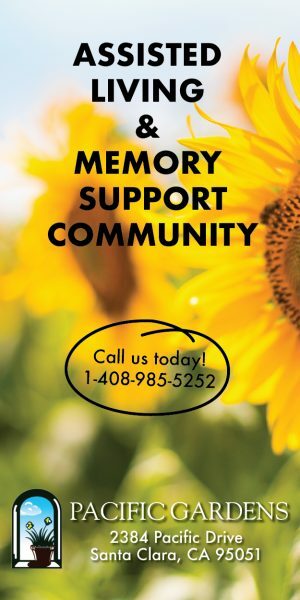 Profits from the Maitri Boutique go toward Maitri, a 501(c)(3) non-profit organization that has been assisting victims of domestic violence since 1991. Both women and men can receive services from Maitri. In Hindi, “maitri” means friendship. According to Singhvi, the Maitri Boutique has been around for four years. The store’s net proceeds fund Maitri’s Economic Empowerment Program, which supports clients through their journey to find employment. Maitri’s logo features three characters. The first character is a figure curled up on the ground. The middle character shows the figure getting up. The final character reveals a figure standing tall on their own. Nandini Ray, Manager of Outreach and Prevention at Maitri, added to Singhvi’s description about Maitri’s function. Visit www.maitri.org/maitri-boutique for information about donating clothing and accessories and visit www.maitri.org for information about the organization.